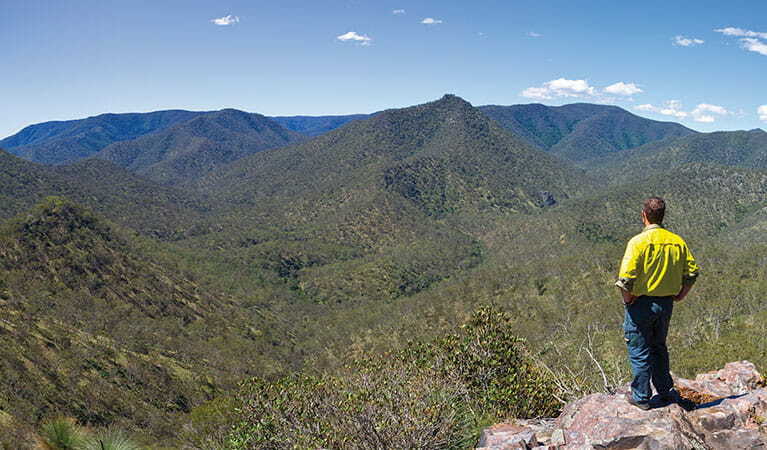 NSW National Parks and Wildlife Service (NPWS) is part of the Office of Environment and Heritage (OEH). 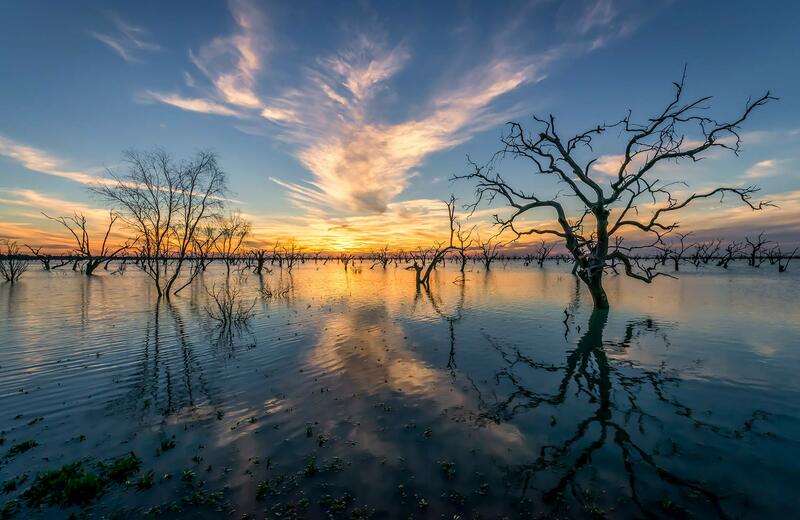 NPWS manages over 7 million hectares of land across NSW, including more than 870 national parks and reserves, 4 World Heritage-listed sites, a number of Australian National Heritage sites and 17 Ramsar wetlands. These protected areas play a critical role in conserving biodiversity, as well as natural and cultural heritage. Some areas protect delicate ecosystems and habitat which is home to threatened native species. Certain sites provide shelter for a large and diverse collection of historic and cultural heritage. In other reserves, NPWS provides facilities such as picnic areas, boardwalks and lookouts so visitors can enjoy these special areas. Everyone is invited to visit, explore, and enjoy these special places. Join our commitment to their protection and enhancement, so that generations to come may also experience the natural beauty of our parks. We welcome you on a journey of discovery, and thank you for treading softly in these unique and precious environments.